This novel is the sequel to the 2012 bestseller - JUST FRIENDS Keeping the legacy intact of laugh riots and heart tendering moments , this novel takes you on a ride of events that will linger in your mind , even after reading the novel . 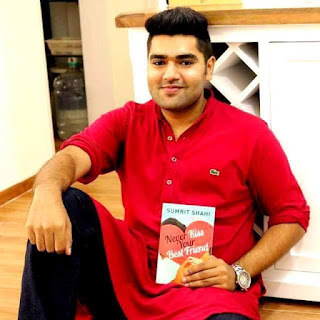 Quirky lines , promises of friendship , tales of love and the suprising climax will keep you hooked . the language is just right for an avid reader . The embellishing trait of this book is its unexpected but lovable events . Its starting will make you hysterical and the ending will leave you numb . The author perfectly leaves some knots open for another sequel to follow . 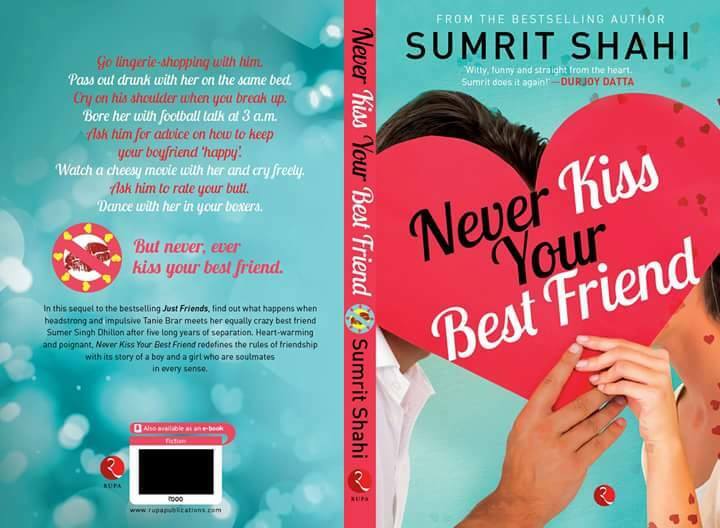 Sumrit shahi takes friendship and love several notches higher and eventually redefines it . The weak storyline is the only negative trait of the entire novel. Thr ending could have been better with less suprises . All in all , the book is a treat for reader's and fan's for sumrit shahi and will delight you from the alpha to the omega..